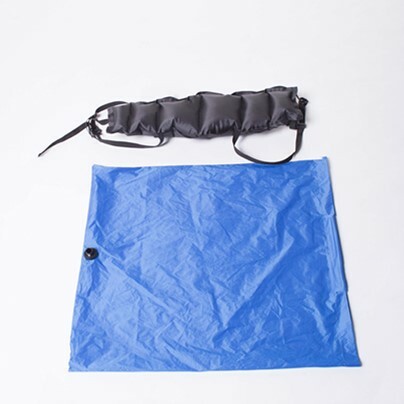 Our material is from a great day to a good night’s sleep in the water. 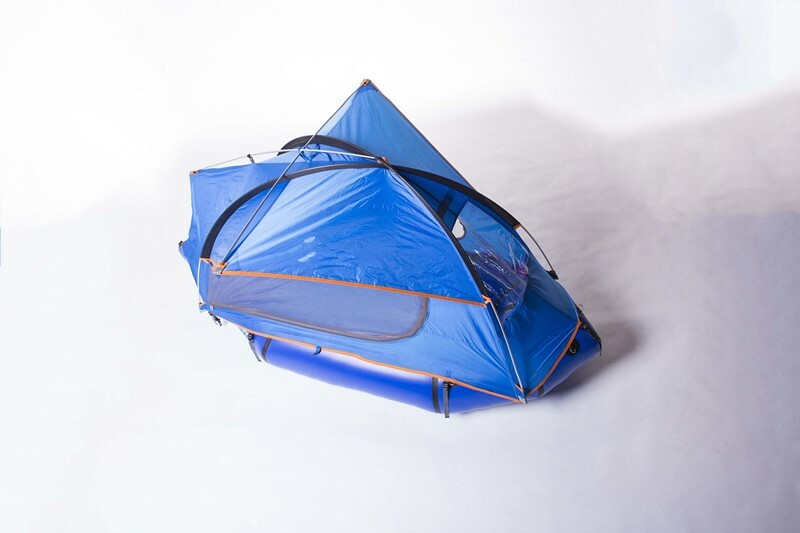 The sturdy D-ring structure and precision-made tents make the raft perfect. 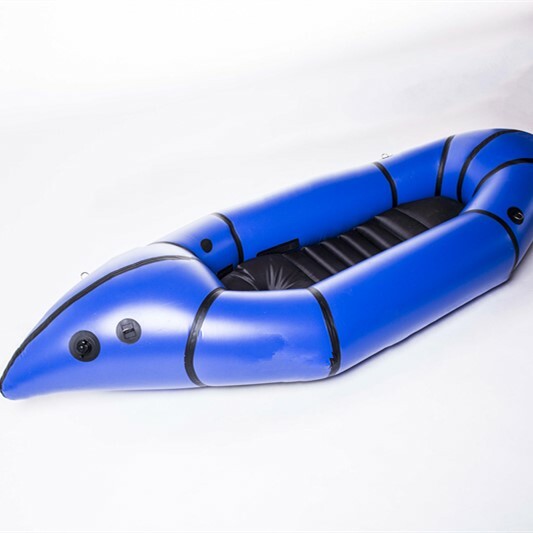 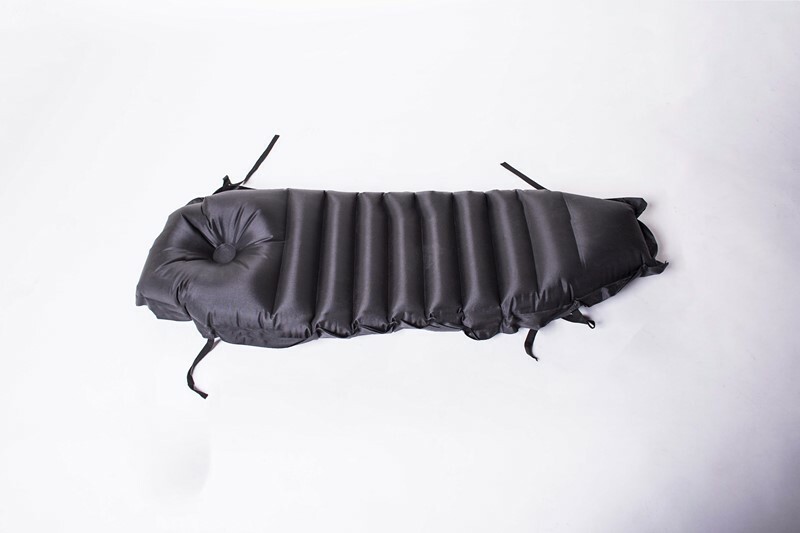 Our inflation system is designed on the raft to ensure that you inflate quickly and easily. 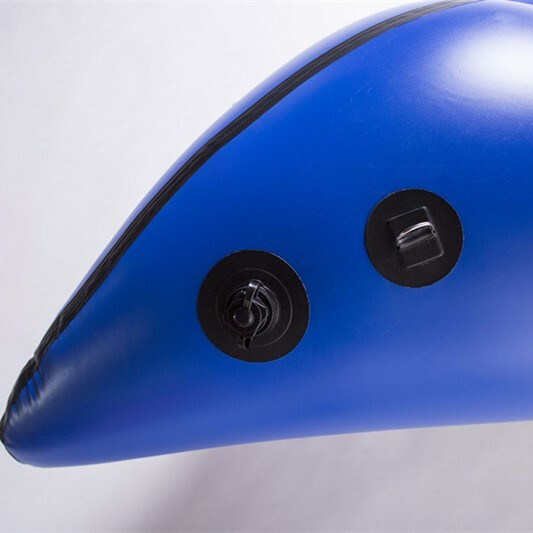 Tight fit screws can be easily locked and take off. 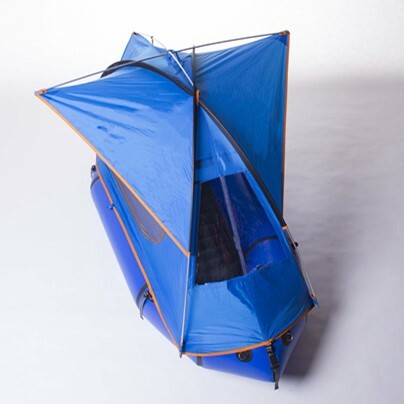 Raft, tent, floor insert and comfortable seat and patch kits make it all easy. 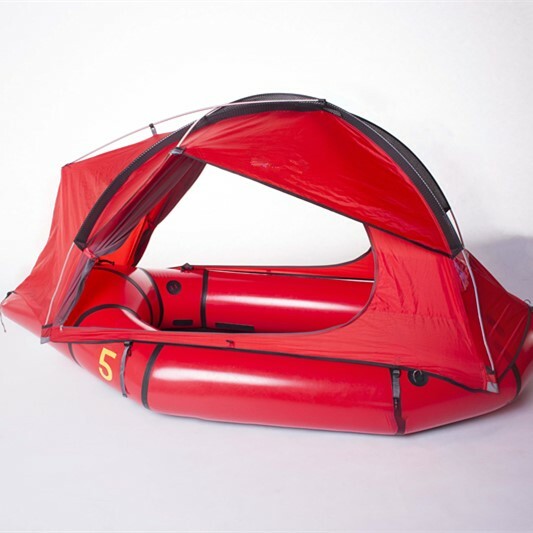 SKU: Raft and Tent 5’-5’5″. 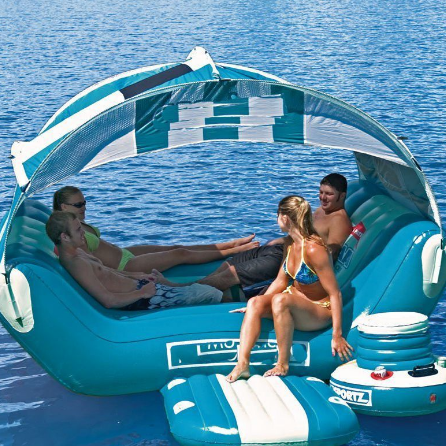 Categories: Floating Inflatable Tent, ON SALE, Top Selling Tents. 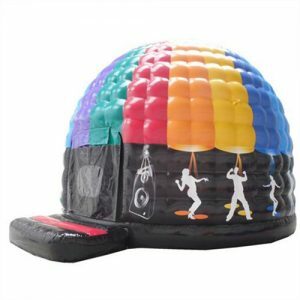 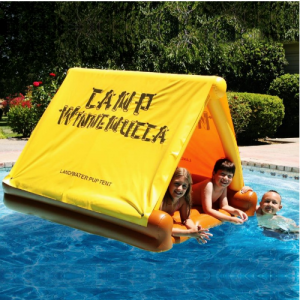 Tags: Floating Inflatable Pool Camp Tent, Floating Inflatable Tent.